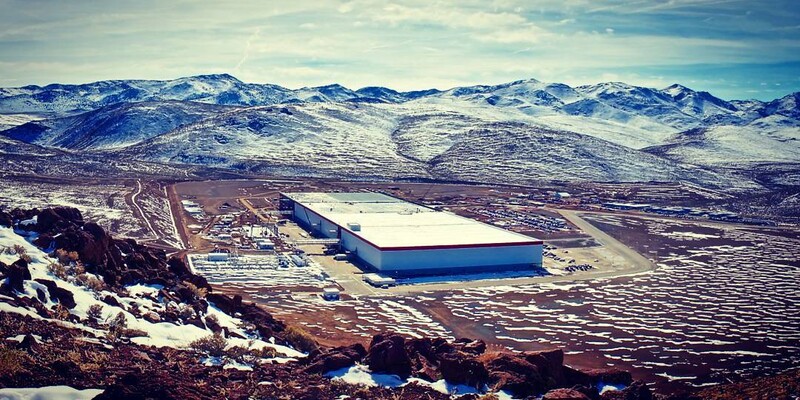 The Tesla Gigafactory 1 is the Chocolate Factory and Elon Musk is Willy Wonka! 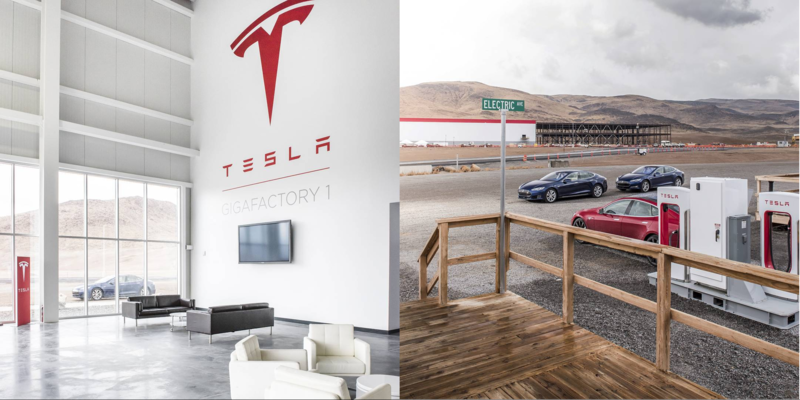 Recent pictures of Tesla’s Gigafactory 1 in Nevada have been scarce since two journalists from Gannett’s Reno Gazette Journal (RGJ) were involved in an altercation with two Tesla safety managers on the property while they were trying to take pictures. Though we can’t really confirm that this incident is the cause of the recent shortage of images. Even though Tesla has been producing stationary energy storage products at the Gigafactory 1 in Nevada for a few months now, we haven’t had the chance to see any pictures from inside the plant since the walls of the first section of the factory are up.